These are so cute! 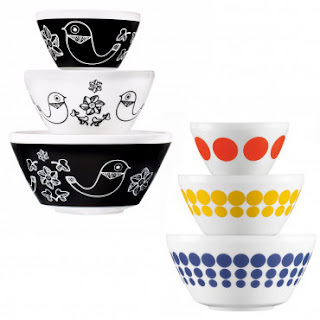 Right now this 3 Piece Mixing Or Serving Retro Nesting Glass Bowl Set is only $19 (Reg. $48)! Shipping is FREE on this deal!